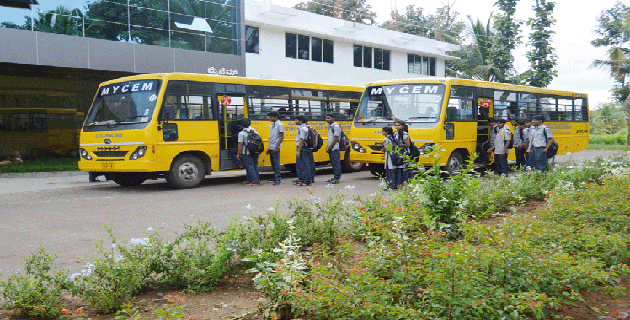 MyCEM College buses are used for student transportation during morning and evening hours, Monday through Saturday. 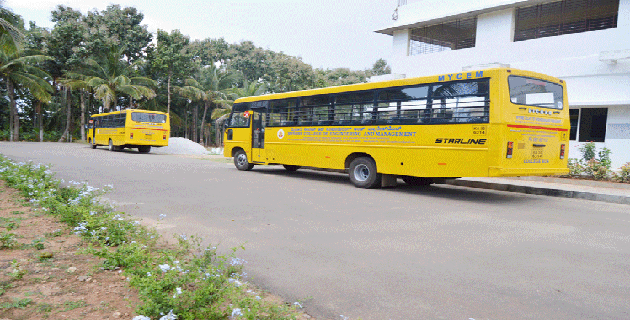 Generally buses are used to pick the students from Mysore intercity to college. At same time another bus used to pick the students from Chamarajanagar route. 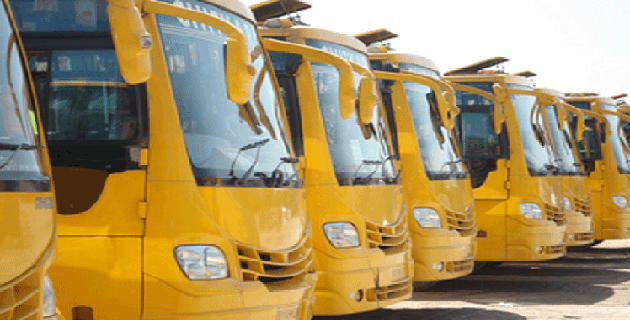 MyCEM have royal busses and AMBLUANCE service in case of emergency for students care.